PHP 7.2 Update – Are you Ready? 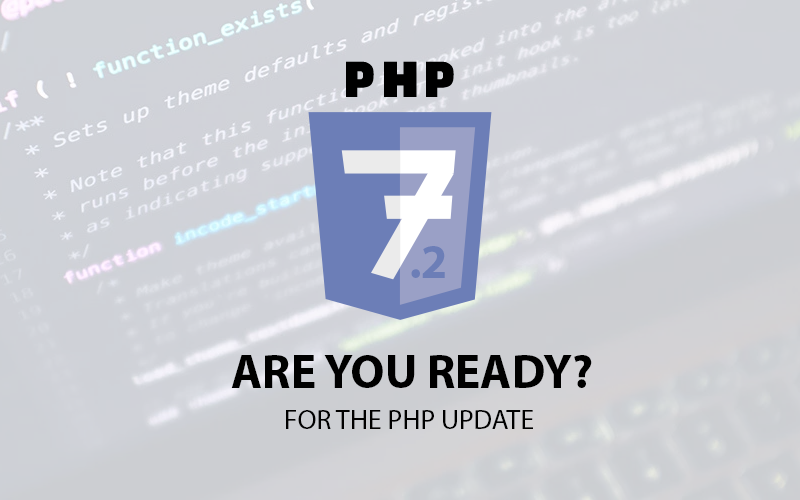 26 Oct PHP 7.2 Update – Are you Ready? If you do not know what PHP is, don’t worry, we will explain it for you. PHP is the most popular coding language used by developers. Websites sit on a server which displays your website to the world. 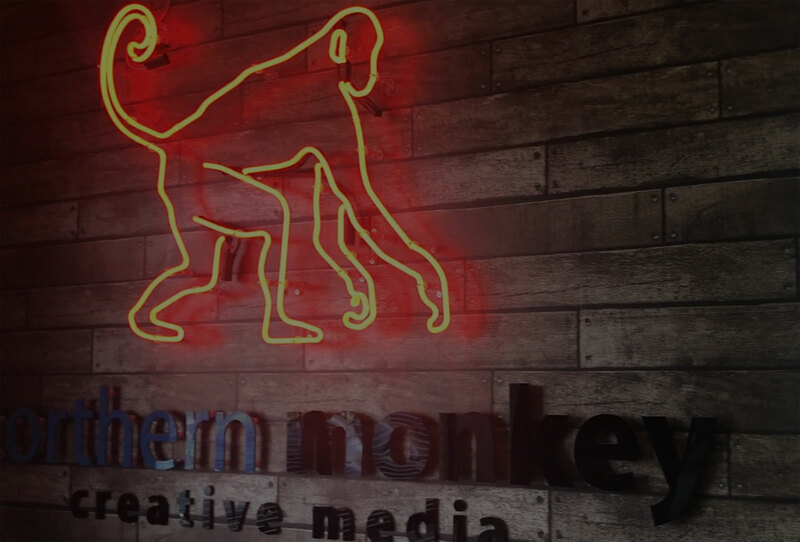 The server runs a certain version of PHP to communicate with your website. Servers use the latest versions of PHP to ensure they have the latest security to protect your website. Globally, Active support for any PHP version less than 7.2 will stop on the 1st of December 2018. Therefore it is imperative that if you are using PHP, have an online shop or running a WordPress Website you upgrade your PHP version before this date to keep ensure you receive the latest security provided by PHP. If you do not upgrade before this date your PHP version will become unsupported and insecure leading to potentially leaving your website open to hackers or simply not functioning the way it should. Also servers running the latest version of PHP (7.2) can ‘serve’ your website faster to your customers. If you need us to upgrade your PHP version on your server and support any fixes your website may face during the move to PHP 7.2 then please contact us and we will help ensure a smooth transition. Alternatively if you have any further questions then please don’t hesitate to contact us and we will be happy to assist.